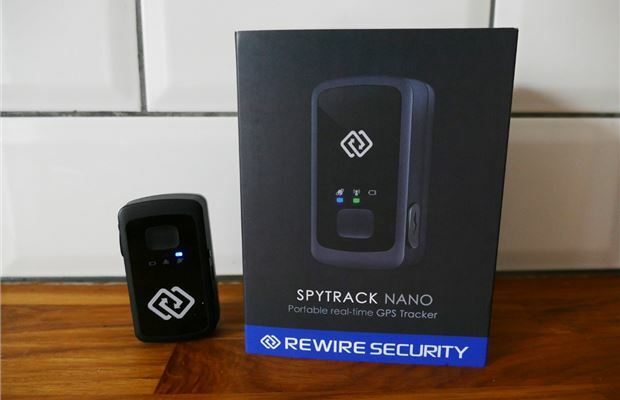 The Spytrack Nano tracker by Rewire Security is ostensibly the simplest piece of electrical kit you’ll ever buy. 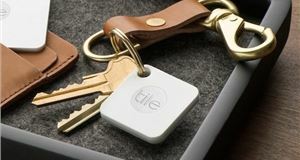 It’s a small tracker device for keeping tabs on any particular thing of your choice, be it a car, an object or a person. It's probably kindest to describe the aesthetic as functional, but inside this boring looking little black box is some quite sophisticated technology. For a start, it’s very small and light – just 68g and it comfortably sits on the palm of your hand. 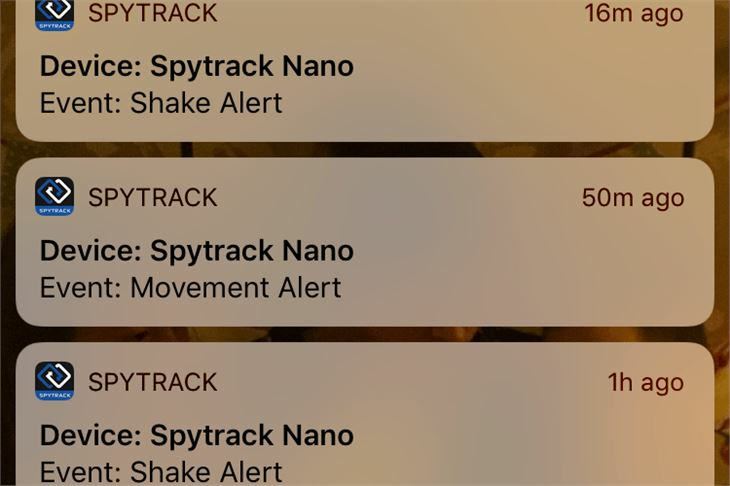 It sends out a signal that can be pinpointed in real time using either the Spytrack app (iPhone/Android) or via desktop. 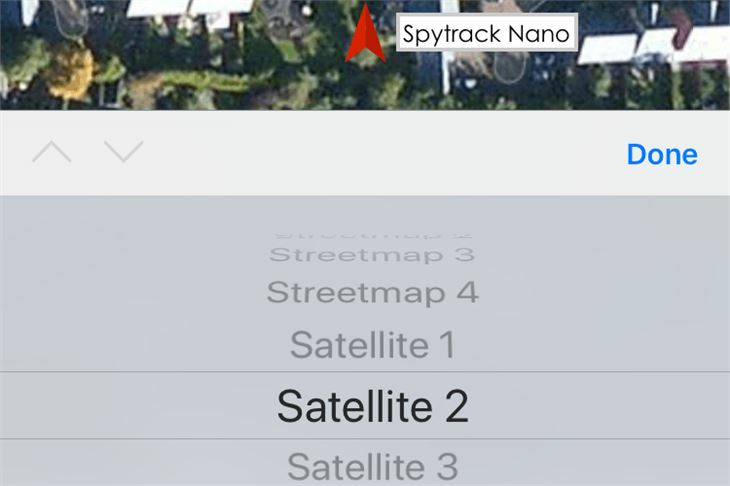 In both cases, the tracker is very easy to follow. 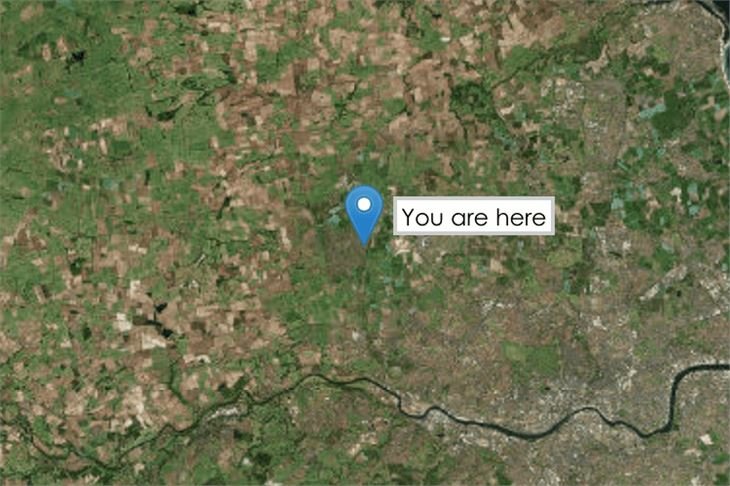 The app integrates Google Maps and the topography can utilise satellite imagery if you choose. 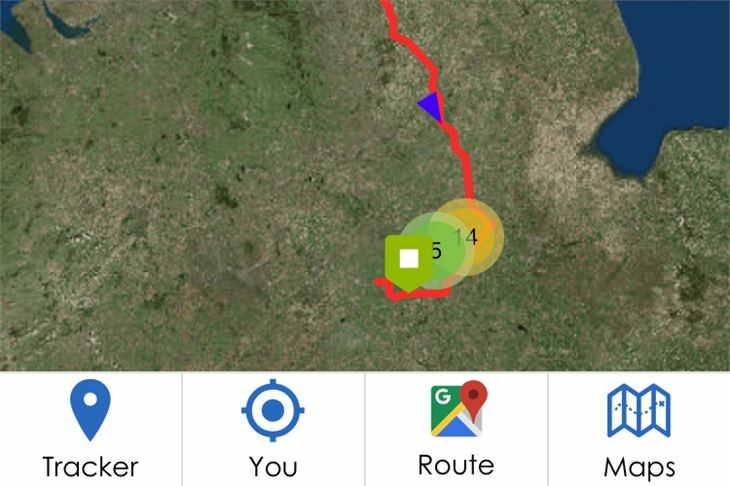 Using the desktop site you can set up ‘geofence zones’ that allow you to place markers on the map so that if the tracker goes outside of them you’ll be alerted. 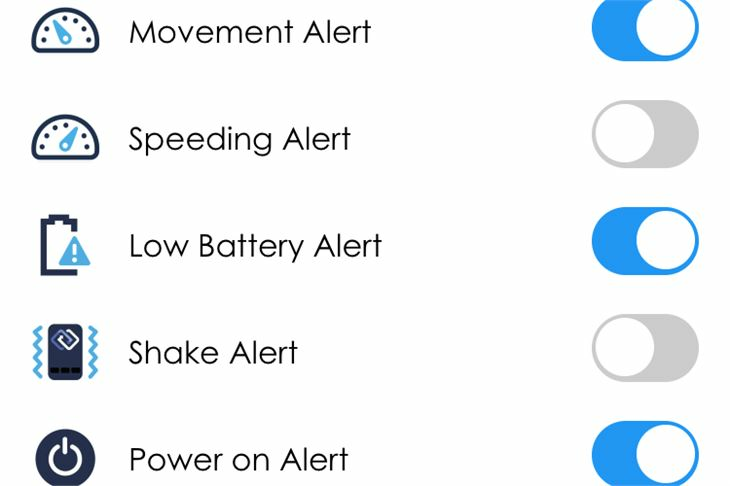 Aside from that, you can set up alerts if the tracker moves, travels beyond a certain speed, is about to run out of power or is shaken. 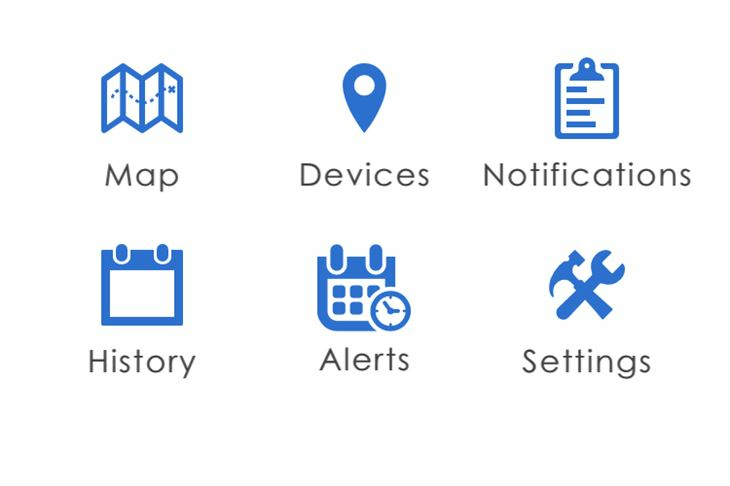 That said, given the tracker’s primary purpose is as a thing that detects movement, setting up the alerts should be approached with caution. 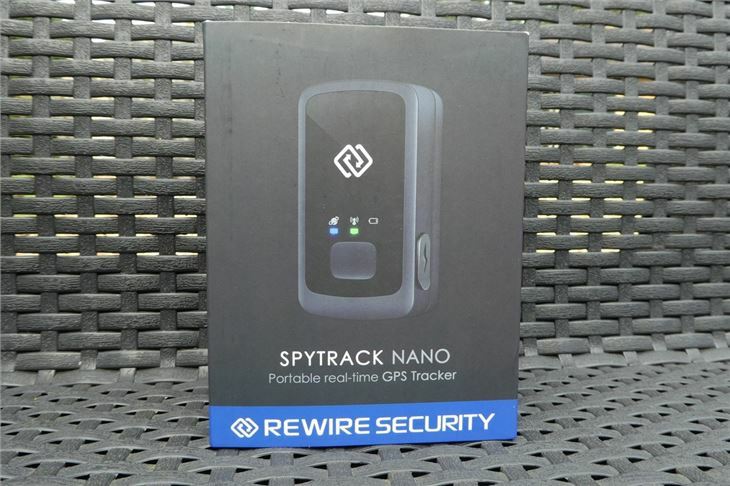 The Spytrack is designed for a variety of applications, like keeping tabs on children or any vulnerable loved ones. 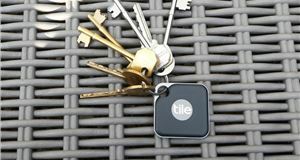 With that in mind the Nano has a panic button on the main fascia, although unlike some systems designed specifically for older people, the Nano’s panic button is possibly a little too discreet. 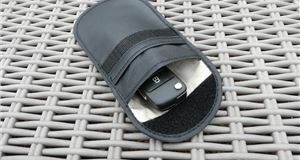 Though, if you want to track a car, you’ll need to buy the optional magnetic case if you want to make it fully waterproof and stick it in the wheel arch. The case costs about £25. Or for a fiver less you could buy an official car hardwire kit. That’ll also prevent the battery from running out. 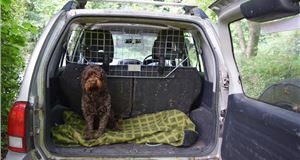 You can also use the Nano in your own car for security reasons. 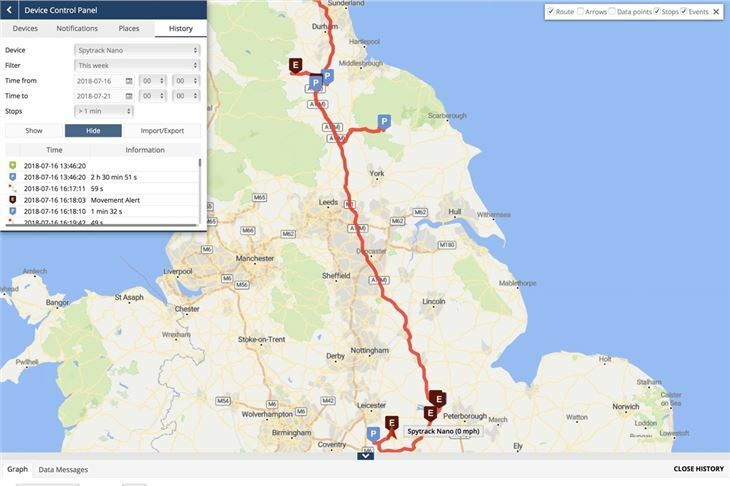 On that basis, it’s very cost effective when you consider that prices for car tracking by Tracker (the UK’s leading company in that field) currently start at £249. The Nano retails at about £50 on Amazon. That strikes us as a good price for something that does its job in a very effective, fully featured way – albeit you also need to pay for a data subscription. However, the subscription is actually quite reasonably priced, ranging from £10 for a single month to £85 for a year. 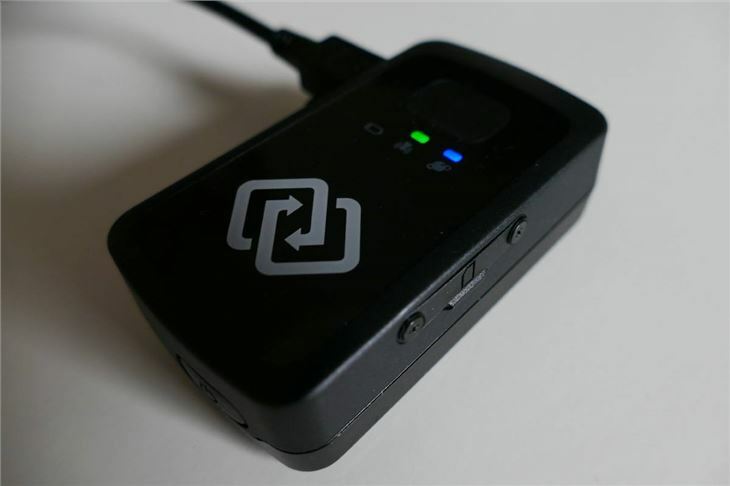 That enables all your data to be stored in Rewire’s cloud servers and ensures that all the Nano's movement data – worldwide – remains available and downloadable. A login and password are required to access both the Spytrack app and desktop services. According to Rewire, the Nano has "up to two weeks of battery standby". Although, that presumably means when the device is inactive – as in, not moving. 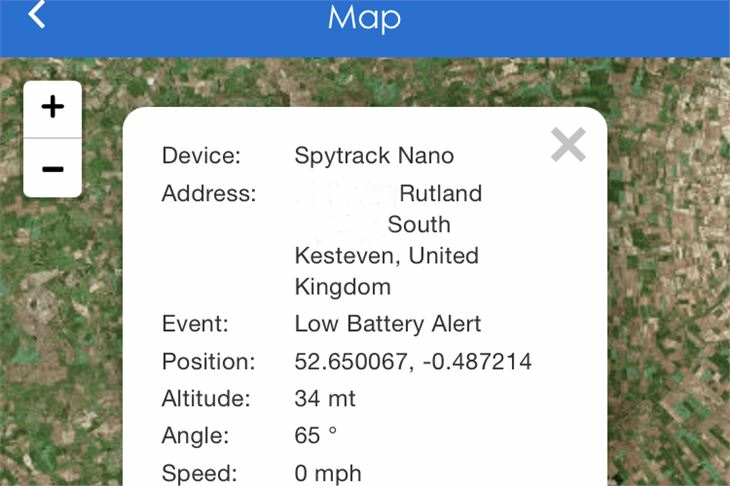 To give you an example of real use battery life, we took our tracker on a 600-odd mile road trip over three days, starting with the battery at 75 per cent. It drained the battery completely. Results below. And interestingly, that graph at the bottom can show you a variety of stats, including speed, battery life and GSM signal over any specific time period. Charging it up only takes about four hours, which seems reasonable. 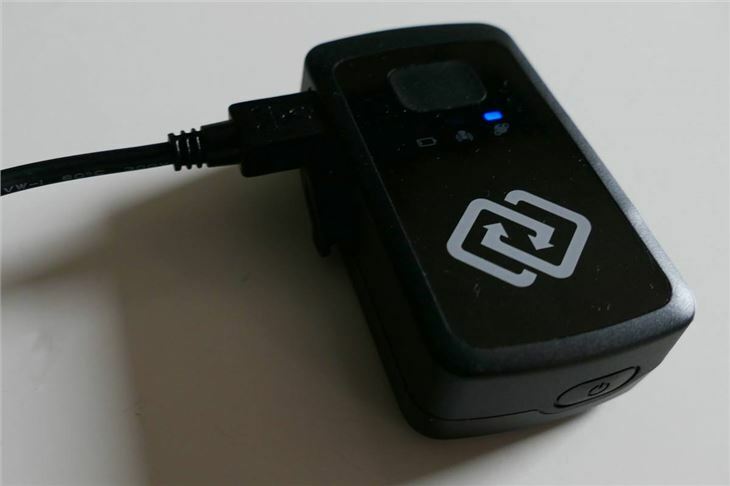 A minor blip in the technological armoury of the Nano, though, is that it uses a USB Mini-B port to charge, rather than the more modern and ubiquitous Micro USB. Not a real problem but it just means you’re less likely to have multiple spare charging cables to hand from your other electrical devices. A plug isn’t included either. That’s quite an easy question. 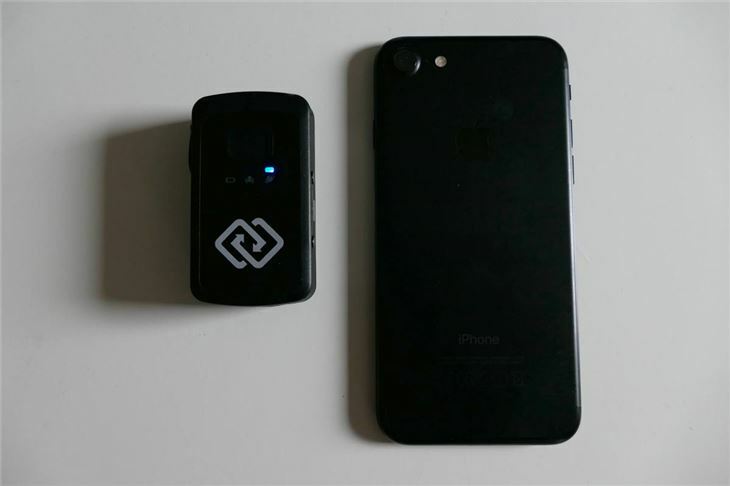 Should you happen to be in the market for a relatively cheap, portable and lightweight tracking device, it’s a yes. Our only real concern is the battery life, which can tank when the thing is actually moving around a lot. That said, charging is quick and if you’re using it in your car the hardwire kit should resolve that issue.